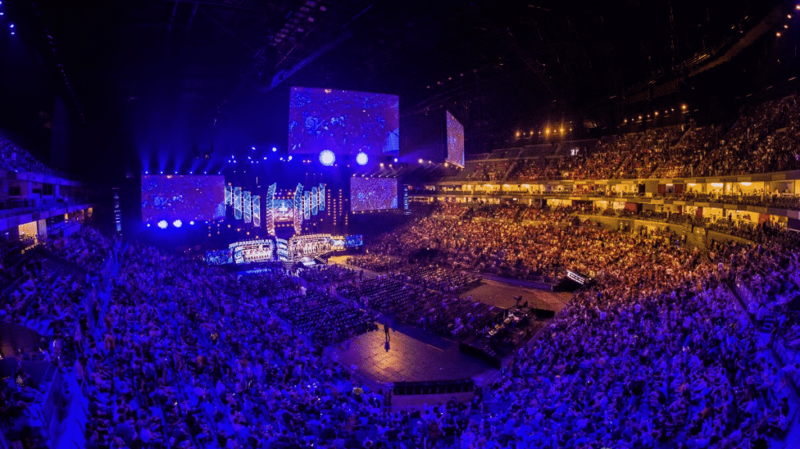 One of the first things you will notice as you begin to immerse yourself in the world of eSports is the sheer scale of the industry at present. The world of competitive gaming is expected to generate revenues of almost $700 million this year, with this figure set to rise to £1.5 billion by 2020. Although it continues to sit just outside of the mainstream, it is a truly global concept which is loved by millions of fans across the world. The work of a handful of major companies has been central to the unstoppable rise of eSports, with the Electronic Sports League (ESL) undoubtedly playing an important part in developing the industry to its current status. In this guide, we are going to provide an overview of the organisation and all of the tournaments and games it is involved in, as well as offering up some top tips when it comes to creating the perfect strategy for ESL betting. ESL was originally established in 2000 and is known to not only be the world’s largest eSports company but also the oldest professional body in the industry. While the organisation is based in Germany, it now has bases across the world and became the first eSports company to be purchased by a traditional media body when MTG spent $86.4 million on securing a 74% stake in its holding company Turtle Entertainment in 2015. 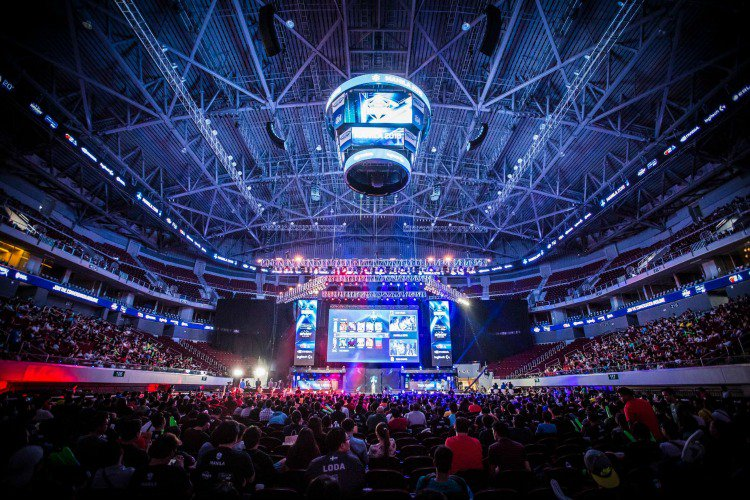 In its current form, ESL hosts competitions across the world based on a host of leading eSports titles including Counter-Strike: Global Offensive, Dota 2, Smite, Mortal Kombat, Halo and Heroes of the Storm. ESL currently hosts Pro Leagues in several games including Counter-Strike: Global Offensive, Rainbow Six: Siege and Halo, while it is also involved in ESL National Championships in countries across the world. ESL is also behind specific game championships such as the StarCraft II World Championship Series and the Wargaming.Net League, which is based on World of Tanks. However, the jewels in its crown are arguably the so-called “Mega Events”, which are ESL One events and the Intel Extreme Masters. The ESL One series of events tend to be based on major eSports titles such as Dota 2 and Counter-Strike: Global Offensive and are among the biggest competitions in the industry’s calendar, watched by thousands of fans live in an arena – and many more at home via streaming services. The Intel Extreme Masters have a similar scope, with the events this year taking place in locations including Sydney, Shanghai and Oakland. The events are also based around different games, including Counter-Strike and StarCraft II. In terms of prize money, the pools on offer can vary but are often in the range of six figures. This means there is a huge amount at stake for competitors battling it out for ultimate glory. Getting to know the basics of the company and its competitions are key to developing an ESL betting strategy. However, considering the scale of ESL’s operations, there is a huge amount of things to consider when ultimately deciding what you might want to put your money on. Don’t worry though, we’ll give you a few pointers. A good starting point would be to decide if there is a specific game you would like to focus on. Is there a title that you know well from playing it personally or is there a game you have always wanted to find out more about? With ESL action revolving around a host of different titles, it’s a smart move to select whether you are more of a Mortal Kombat fan than a StarCraft enthusiast. Going with a game you know well could be a good option, as you can call on your own experience when watching or planning a bet on a major ESL betting event. Once you’ve decided which game to focus on, it is worth getting to know the format of the events related to that title, not forgetting to find out about the top teams involved in the games. Many of the biggest names in eSports do battle at ESL events, so it is well worth getting to know the best players and sides in case they emerge as favourites at an upcoming event. Names to look out for may include Evil Geniuses, who are the highest earning Dota 2 team in the world, as well as Virtus.pro, who have a strong pedigree when it comes to Counter-Strike Global Offensive. You should spend some time watching these teams and many more in action either by attending events in person or catching coverage online via streaming services. This should give you an idea about specific areas where each team excels, as well as give you a chance to see if any new talent is emerging which could cause a few surprises to the bigger teams. Does a team have a specific strength that may prove vital in an upcoming match or do they have a weak spot that you expect an opposing side to exploit? Like any major sport, there are a host of news sites available for ESL and eSports in general, so keep tabs on the latest goings-on to ensure you are up to date with how specific teams are doing. Roster changes are not uncommon in team eSports, so keep an eye out for any major players moving to new pastures or a shock departure from a strong side. You should also read up on interviews and all of the gossip related to teams, as it could provide clues as to whether they are focused on an upcoming event. Internal conflict between teammates can happen, so do not ignore whispers which appear on social media. While there is no sure-fire way to guarantee ESL betting success, bearing a few of the issues outlined above in mind could make a huge difference and should ensure you can make an informed decision when placing a bet. ESL is a fundamental part of the modern eSports world and their tournaments have been responsible from some incredible action through the years. Find out more about the odds for upcoming events and all of the key information you need for ESL betting at our ESL Master Mazuma pages. When you’re ready to bet, we’ll give you the best odds for ESL events and more.